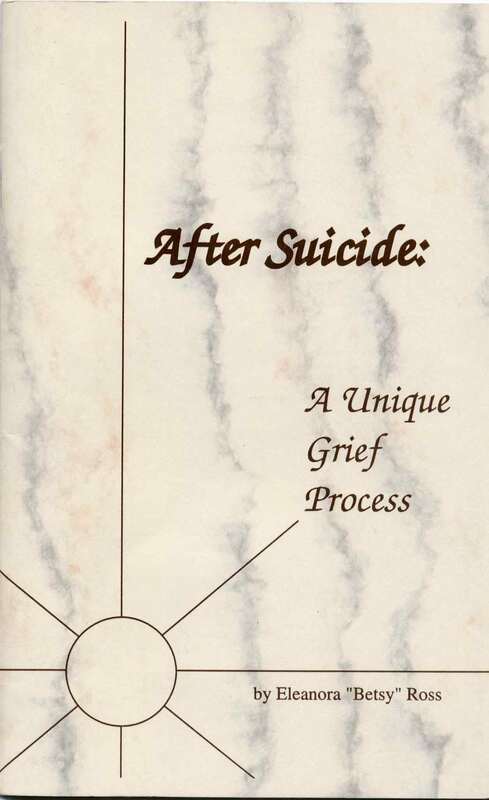 Suicide Support – Herman Meyer and Son, Inc. 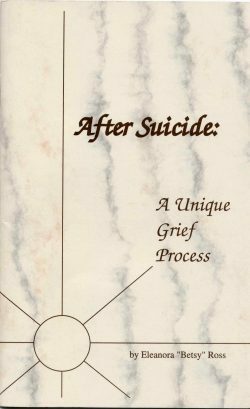 Please read through as many pages as possible on Suicide.org to learn about all aspects of suicide; and please return often, because Suicide.org is updated frequently. 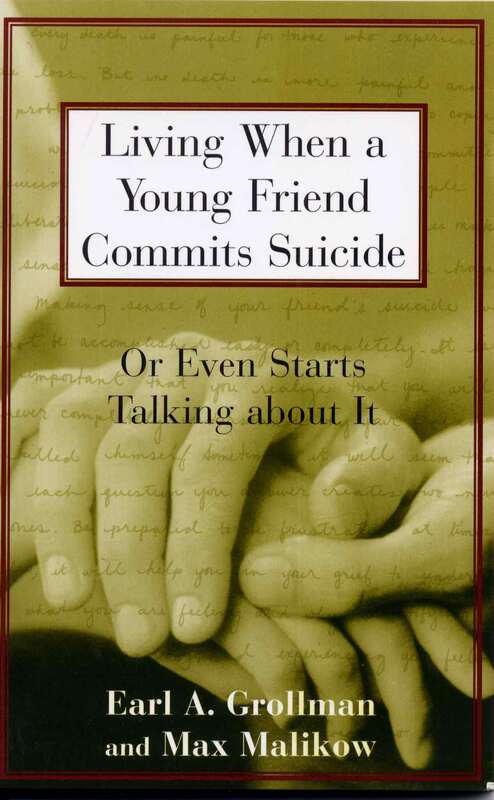 And don’t forget to tell your friends about Suicide.org. Please TAKE ACTION to spread awareness about suicide – talk with others about articles that you read on Suicide.org! YOU can help educate others about suicide, help reduce the stigma associated with suicide, and, most importantly, help SAVE LIVES. And please remember to ALWAYS get help immediately for anyone you know who is suicidal. 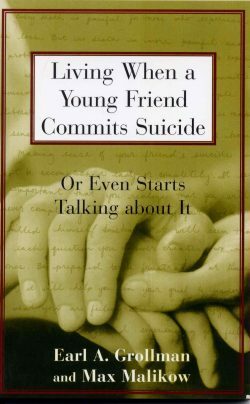 You ARE NOT breaking confidence with someone if they tell you that they are suicidal and you get help for them; you are SAVING THEIR LIFE. It is NOT okay to keep quiet and lose someone to suicide because you did not speak up. TAKE ACTION. 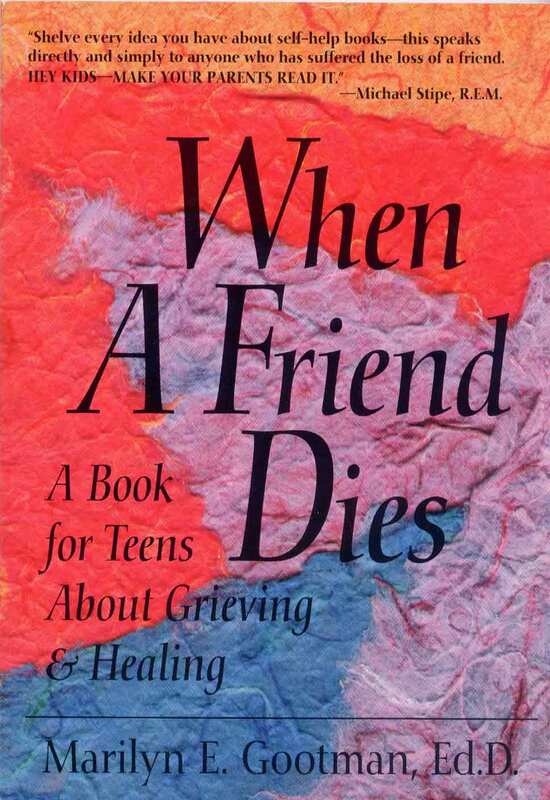 And if you are suicidal, ALWAYS reach out for help. Period. 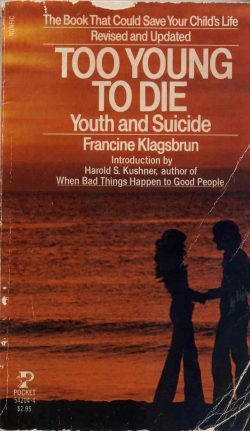 Remember that we have a large listing of suicide hotlines. Call a suicide hotline NOW if you need help!